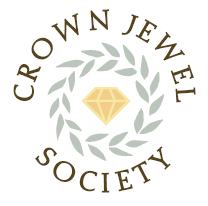 Crown Jewel Society was formed in 2010 in order to provide on-going financial support for improvements to the Stayton Public Library. Your gift to the Crown Jewel Society will ensure we keep and enhance the Stayton Public Library as the “Crown Jewel” of our city. A 12 month membership in the Crown Jewel Society will begin from the day your gift is received. Gifts may be made by check, cash, credit or debit card, or by an automatic deduction. The Stayton Public Library Foundation is recognized as an IRS 501(c)(3) charitable organization. Contributions are deductible to the extent permitted by law.